I love to travel and I especially love to visit Disney. However, I hate packing. Over time (and many trips) to Disney World I have finally perfected my Disney World packing list. This packing list and the printable version is meant to manage packing your checked and carry-on luggage. 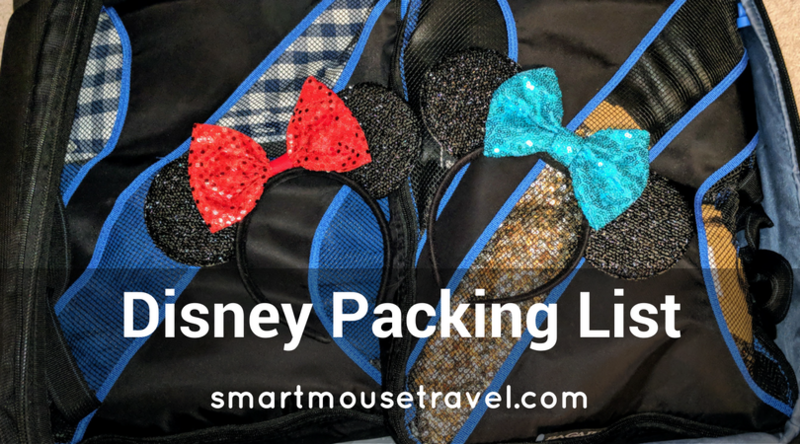 If you want a packing list for your Disney park bag go to this article instead. 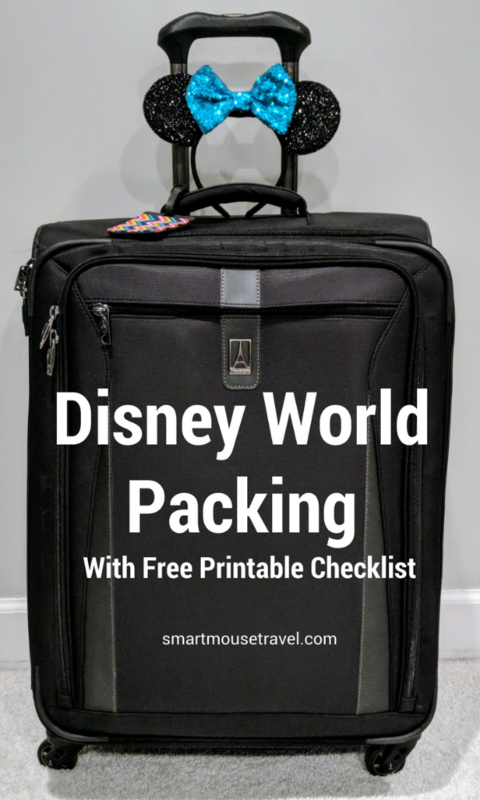 If you want to pack light for Disney World in only a carry-on I’ve got an article for that, too. I normally advise against over-packing. It can make your suitcase messy and heavy, and you may never need the item. However, when I stay on-property at Disney World without my own car I always over-pack, just a little. What I mean by this is I usually pack 2 extra shirts and an extra bottom (like jeans or shorts) for each person. We recently went and the weather forecast ahead of time said highs would struggle to reach mid-70’s. I decided not to pack any shorts (which take up no space really). Guess what. Weather was over 80 degrees on two of the days, and I wish I had over-packed just that little bit. It’s also nice to have a spare shirt or pair of pants just in case one you intended to reuse gets soiled. If all of your clothes are in a coordinating color scheme it makes it possible to mix and match your pieces. This makes it easy to make many possible outfit combinations. Several days before leaving for our trip I start my Disney World packing. I use our spare bedroom as a staging area and work on packing one set of items at a time. My goal is to be completely packed at least 3 days before leaving. This has saved me many times because inevitably I always remember something random between “final packing” and when we leave for the airport. I was way late to this packing trend because I figured they couldn’t be that great. Wrong, wrong, wrong! Packing cubes make it incredibly easy to unpack (just throw your cube inside a drawer) and then repack (throw cube back into suitcase). For example, I usually have pajamas in one cube, undergarments in another, all the swim gear in one and then one large cube for each person’s clothing. This is a link to the brand I purchased twice (affiliate link: buy it on Amazon). Disney World can have a large range in weather. We have been there when it has poured rain for days on end, times it has been hot and humid, times when we needed coats and gloves, and other trips where the weather was sunny, clear, and 70 degrees every day. Pack light layers even in the middle of summer just in case you are someplace with frigid air conditioning. If rain is in the forecast make sure you bring extra shoes. That way one set can dry while you wear your spare pair. If you are going during the winter make sure to pack some warmer items including some gloves in case the temperatures start to dip. I was not good at packing for Disney World on our first couple of trips. In fact, during our first trip we somehow managed to use items for an outfit that I had not planned on going together. The first outfit looked fine, but the two leftover items left much to be desired as far as matching was concerned. Thankfully that time we just threw a costume over the questionable outfit. 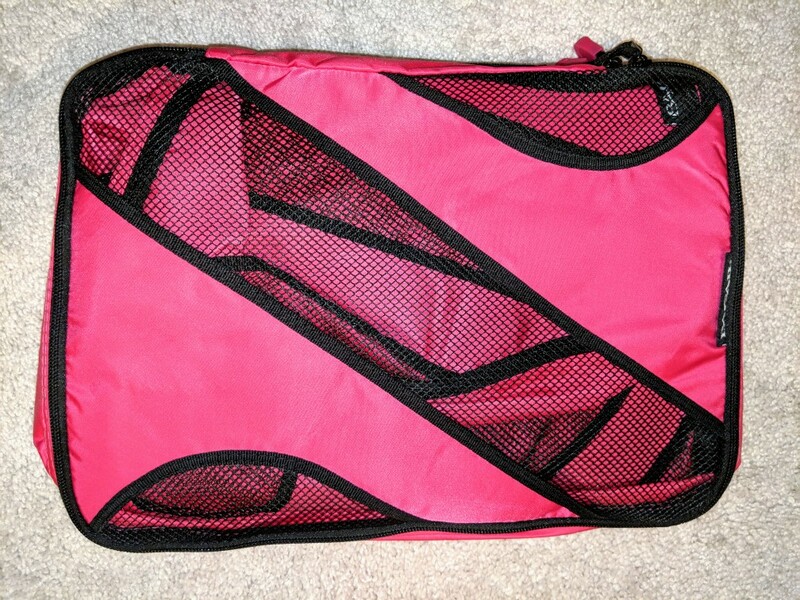 For many trips after that I would pack a full outfit (top, bottom, undergarments, and socks) into a zip-top bag. Now when getting ready in the morning everything was together and easy! I always have a checklist of last-minute items (like a teddy bear or phone chargers) that I use the day we leave. This keeps me from forgetting an item that I cannot pack ahead of time. When packing a carry-on I mean a bag that has essential items in case your suitcase does not show up to your destination. I always have one outfit per person, all prescription medications, pajamas, brush/comb and any essential toiletries that aren’t easily replaced (I always pack some makeup). Hopefully you never need these supplies to make it until your luggage is found, but you’ll be very glad you have them if it unfortunately does happen. If we are arriving early and plan to head straight to the Disney Parks I pack my park bag and use it as my personal item on the plane. If you intend to have a pool day on arrival, make sure you pack all of your swim gear in your carry-on luggage since there is a delay in getting bags delivered by Disney’s Magical Express. When packing clothing I plan for enough clothing to last me the number of days we are at Disney World. Then I add 2 tops and 1 extra bottom to reach my final number of clothing items. I always make sure to pack extra socks and undergarments, too. There are the usual items you expect to see on a packing list, but I have a couple that may seem a little strange. The first is nightlights. No matter the age of your travel party having a nightlight in a hotel bathroom is amazing. You’ll thank me later. Another seemingly random packing item is over-the-counter medications. I hope you never get sick at Disney World, but illness does not take a vacation. It is a relief to be prepared just in case. Want to know more about what to do if you get sick at Disney World? Here’s an article to help. Lastly, you may notice gum on my packing list. This is because gum is not sold on the Disney World property. So if you are an enthusiastic gum chewer make sure you BYOG. 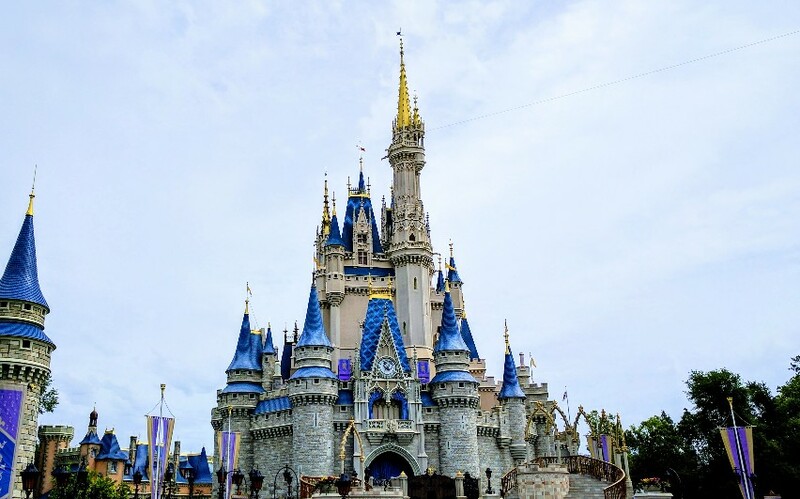 Packing for a Disney World trip can feel overwhelming, but doesn’t have to be a challenge. By using my tips and printable packing list (find the printable version of my packing list here) you should be able to get your packing done quickly. Then you can get back to thinking about all the fun stuff you will do at Disney World instead of what to pack! what a great list! I do like the over pack idea. esp because you are staying in a hotel and you wont be able to do wash. You cant just pop over to wal mart to pick up something you forgot. great list, i pinned it for later!